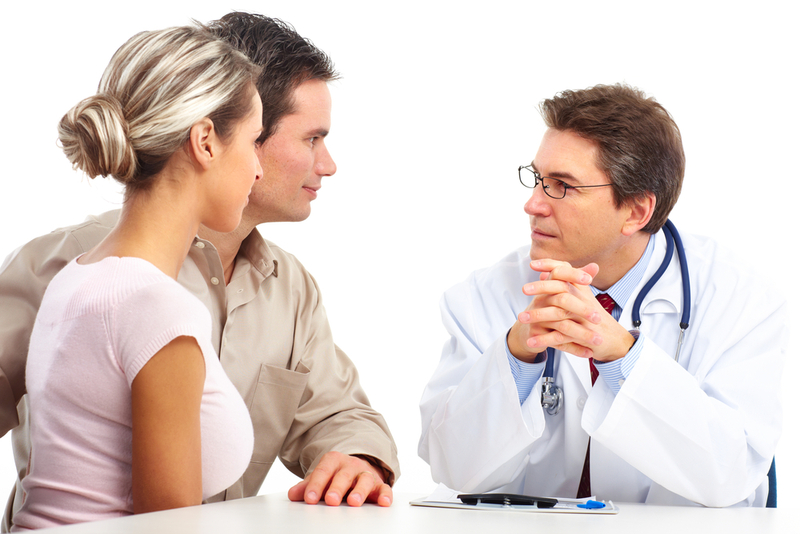 Just as the role of the doctor is extremely important in IVF treatment , so is the role of the patient because it's ultimately a partnership. And we want patients who have realistic expectations of the IVF treatment and understand that nothing has 100% success rate, that they're going to have to be patient in order to achieve success, and if they're lucky, yes, they will get pregnant the first cycle but it may take two or three. We want our patients to be willing to trust us, to respect us as professionals, that we're doing what's in their best interests. But equally importantly we don't want them to just give the trust away and we're quite happy to earn it by being transparent and open and sharing information with our patients. But they need to understand enough about IVF to be able to appreciate the value of what we are saying, so that this can then become a mutual partnership where both doctor and patient respect and trust each other to high success rates.